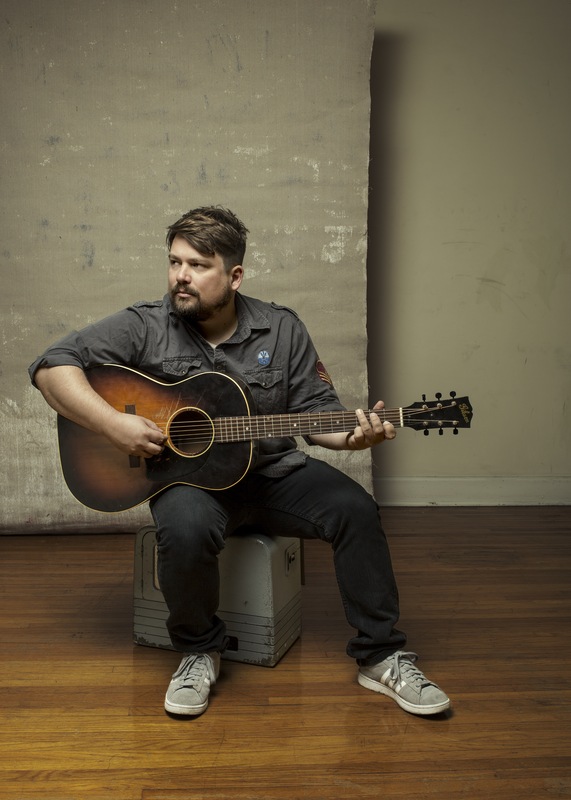 In anticipation for Sean Watkins’ new album, Rolling Stone premiered the title track, and Watkins’ new single “What to Fear”. The single focuses on the media, and politics; an interest Watkins has had since a young age. Listen to the single and read the article here.